Evans Industries, Inc. is a private equity company investing in small to medium size manufacturing companies producing handling, mobility products and other engineered products for manufacturers and distributors in diverse markets. Evans Industries, Inc. began in the early 1900’s as Evans Products Company – a leading supplier of automotive transportation systems and building materials. It was a billion dollar NYSE company. In 1955, Evans Products spun off several small companies to its executive vice president and son of the founder, Robert Beverley Evans, Sr. These companies became Evans Industries. Robert B. Evans, Sr. became chairman of American Motors in 1965. The company is now managed by his son, Robert B. Evans, Jr. The same management systems, values and culture that produced the dynamic success in Evans Products Company drives EII today. Evans Industries continues to look for and invest in small engineered products companies, particularly in the material handling industry. Ball Brass and Aluminum Foundry, Inc. Bronze & Aluminum Castings. Established in 1940, the foundry has developed the capability to create prototype, semi-prototype and production castings from simple to very complex designs, utilizing a wide variety of brass, bronze and aluminum alloys. For over 90 years Darnell-Rose has been the innovator in engineering and manufacturing of high quality casters, wheels, rubber bumpers, industrial truck couplers, and conveyor systems. Our full-line of products are used worldwide by customers spanning the aviation, medical, electronics, food processing, automotive, and general material handling industries. Meloon Foundries is engaged in casting aluminum and copper based alloys. Over 40 different alloys are cast for commercial applications serving customers across the United States. We are nationally recognized as one of the leading jobbing foundries with a concentration on castings that are difficult to manufacture. 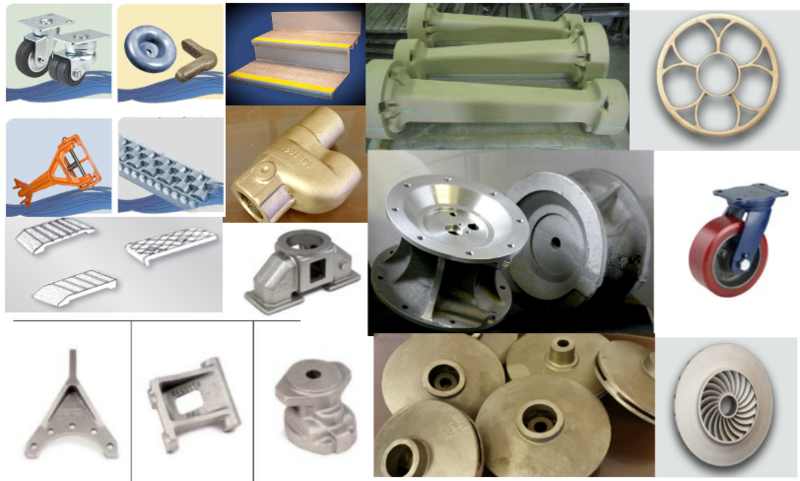 Founded in 1946, Multi-Cast LLC manufactures high quality, aluminum sand castings. Multi-Cast also has the capability of producing large aluminum castings through our Air Set molding process. With Multi-Cast you can get large and complex or small and simple castings in high or low volume. Your source for abrasive surface castings. Always non-slip under all conditions, wet dry or oily. Safe-T-Metal manufacturers abrasive castings in aluminum, bronze, nickel bronze and iron. 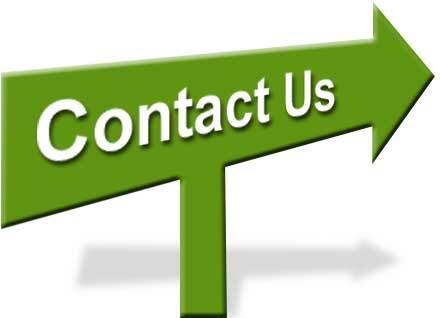 Our products include, Stair Nosings, Platforms, Treads, Ladder Rungs, Door Thresholds, Saddles, Military Treads, Detectable Warnings and Integral Tread Risers. Specialty Castings has more than 25 years of experience producing castings from a few ounces to 250 pounds in low to medium volume runs. We help companies produce better products by focusing on customer service, competitive pricing and on-time deliveries. A private equity company investing in medium size manufacturing companies, with emphasis on material handling, mobility and cast metal products.